We’ve Been Chosen! The season of giving is upon us and a new year is quickly approaching! 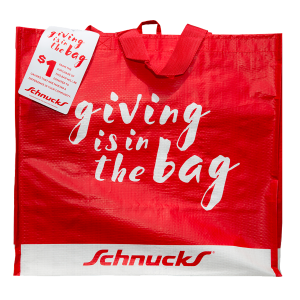 Schnucks has gotten in on the joyful festivities and will be supporting Safe Connections and our clients in two ways during January 2018….